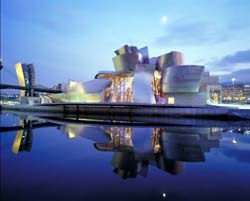 The presented room availability, rates and discounts are actual and final for all our 66 hotels in Bilbao. 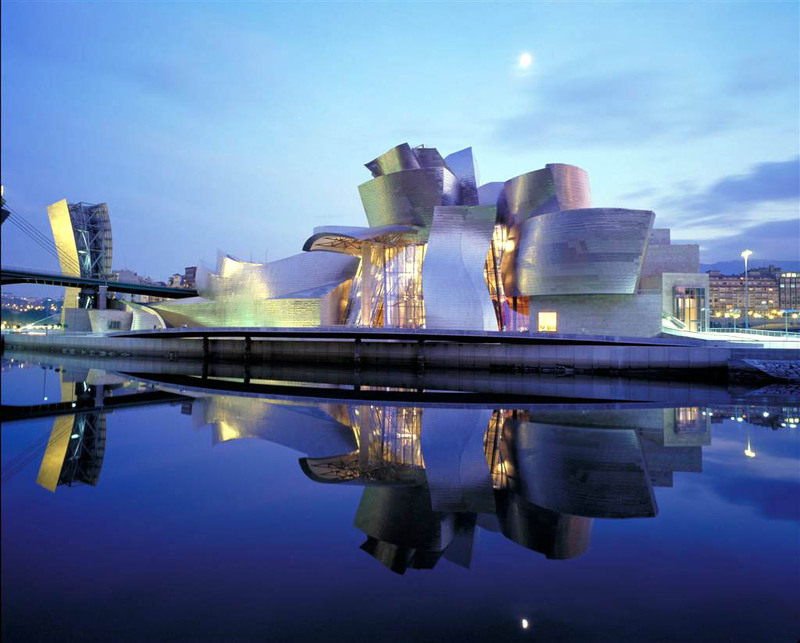 Bilbao never ceases to attract fans of beach rest, shopping and nightlife. Every day spent in this hospitable city will be truly unique and unforgettable. Playa de Azkorri remains the most popular beach of Bilbao. Remote areas of the beach are simply perfect for family holidays. They are always distinguished by peaceful atmosphere and harmony. The territory of Playa de Azkorri has everything you need for a comfortable stay – sports and beach equipment rental offices, volleyball courts and special play areas for children, several cafes and discos, which are always full of young people in the evening. There is even a riding school in Bilbao. The school is called Club Hipico Barakaldo. Within just a couple of days beginners will learn how to ride a horse, and experienced riders will be surely invited to make a fascinating walk in the picturesque suburban areas. Fans of nightlife and the tourists, who are indifferent to the works of Elvis Presley, should definitely visit Club Rock Star. The club often hosts performances of famous rock musicians, but the venue will be also attractive for fans of national cuisine – the local bar is famous for delicious snacks and excellent cocktails. Fans of contemporary music and dancing will surely like Cotton club, which entertains guests until the morning. Hot and merry parties, a well-planned entertainment program and widest selection of snacks have made Cotton one of the most attractive and popular clubs in the city. If you prefer bars to night clubs, you will surely fall in love with Bar Juantxu, which also accepts visitors until late in the evening. This is the place where you can relax and have really great rest in a big company, enjoying entertainments and favorite music.